Shopping online for clothing is a great way to save, find more styles and find the designer looks you want for the most affordable prices. But there are several online catalogues and things you should consider before you do buy. Yes, with most catalogues you can return items free of charge but why do so if you can get it right the first time? Make sure you are aware of sizing differences, what your right size is, how clothing is cut (designer names and styles) and how items are supposed to fit. This guarantees you won’t run into issues or constantly purchase the wrong items when shopping via catalogue. You don’t want to buy from the cheapest catalogue site just to save a few pounds, if you’ve never heard of the vendor or if they have horrible reviews. Make sure you know what to look for choose a reputable catalogue retailer and choose a company based on reputation. Even if it means you pay a bit more up front the reputation, quality, and guarantees you receive are well worth the higher price. Make sure you know what to expect when you order from catalogues. Do research on brands sold, materials, styles and the way in which companies manufacture clothing and accessories. You don’t want to find an item you love (online) only to receive it and find it is something completely different. When shopping through catalogues do your research and know what you are paying for before you order. If items are ordered during closeout sales or if there are limited quantities make sure you know exactly what you are buying. You often won’t be able to return these items and there are restrictions on purchasing with some catalogue sites so know what you are ordering before you choose to order these limited-edition items. Of course, you need to consider pricing, order options, financing and other factors when placing orders online. For those who are new to catalogue shopping these are a few tips you should consider to ensure you make the right decision and find the right items when you are shopping online. If you would like to compare some catalogue companies then Catalogues247 should be your first stop. No matter what you plan on ordering online when you know what to look for you are more likely to be pleased with what you receive from online catalogue vendors when you order it. The popular children’s’ clothing brand Crazy 8 releases their holiday collection for unbelievable prices. Starting as low as $5 or even lower than that you can easily shop holiday clothing from Crazy 8 while stocks last.Check the Crazy 8 holiday collection before you shop anywhere for your kids clothing needs! 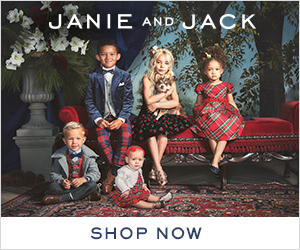 There are both girls and boys wear that you can buy for your little ones. As high quality kids clothing providers, Crazy 8 is already a popular brand among many parents and caregivers. So If you look for trendy stylish kids clothing for your little ones, check Crazy 8 without getting late. Below are some of the boys clothing that is offered for sale prices. You’d love to check the girls clothing too. Check Crazy8.com for your holiday fashion needs.#ShineYourWay this holiday season with Crazy 8 trendy fashion clothing! Your #Crazy8kid can easily select stylish clothing and mix and match to stand out from the crowd during this holiday season! You will find the trendy clothes at Crazy 8 holiday collection! Happy shopping with Crazy 8! Buying baby clothes is really exciting. If you check around, you’ll find that there are lots of stores for kids and baby clothing with different qualities and designs. Whenever we go for shopping or whenever we go for any tour, one of the must do is buying clothes for our son. However, sometimes these stylish kids’ clothes are expensive. Some clothes are expensive than adult clothing. On the other way, kids are very talented in making their clothes stained or dirty. As moms we know that how many clothes they need to change for a day. Although we take many precautions to protect clothes, there may have food stains or even paints when they do some creative work. Specially this is more common with babies and toddlers. Recently I came across this Kids online consignment store and I really attracted to their pricing and designs of kids clothing available. 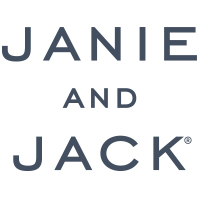 Really they offer kids clothing for unbelievable prices. Liljellybeans is an online consignment shop which mainly offers kids clothing. In this shop you can easily find both new & Pre loved kids’ clothing and other items such as toys for unbelievable prices. Other than the low prices they offer for the kids’ clothing, you can also save from many ways when you shop with Liljellybeans. 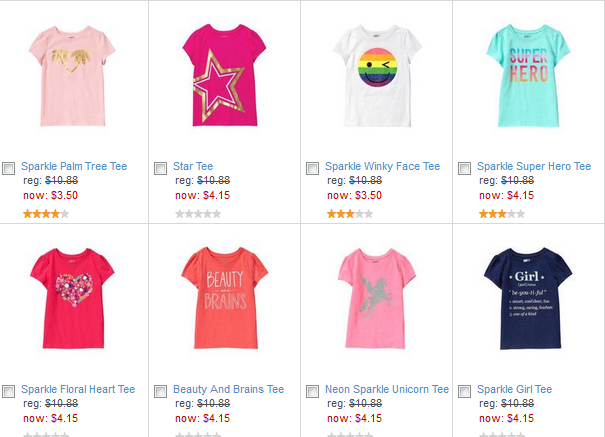 How you can save money with liljellybeans kids online consignment store? There are many ways you can save money on children’s’ clothing when you shop with liljellybeans Kids online consignment store. Prices are really cheap and affordable. So, when you shop anything you will save money than you shop with any other retail shop. 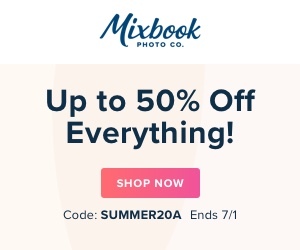 Shipping is completely free when you order $50 or more. If you shop for lower than $50, then shipping is a flat rate of $4.95! You already know the shipping rates of most online shops. So, I am not going to explain more on how cheap this shipping rate is. You can also sell your used kids clothes and items with liljellybeans. This is a great way to earn some money! This sounds really interesting, right? 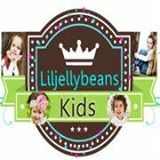 Liljellybeans kids’ online consignment store is kind enough to offer free shipping for readers of this blog. 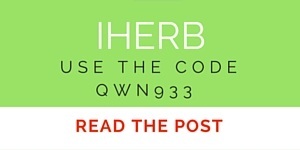 Use the code FREESHIPNOW when you shop with Liljellybeans. You’ll get free shipping for all your orders. *Coupon is valid for 31 days only. 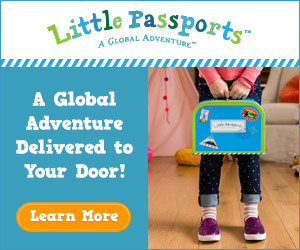 So,why wait?Head on to www.liljellybeans.com and see what are your favorite items for your kids on this Christmas!